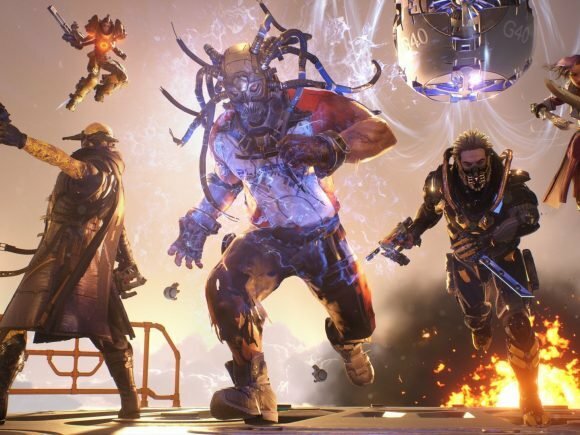 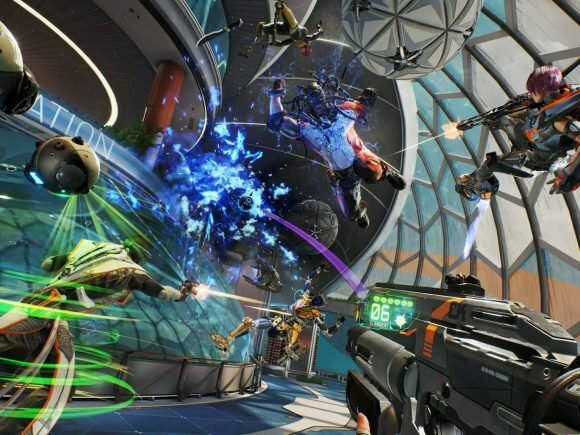 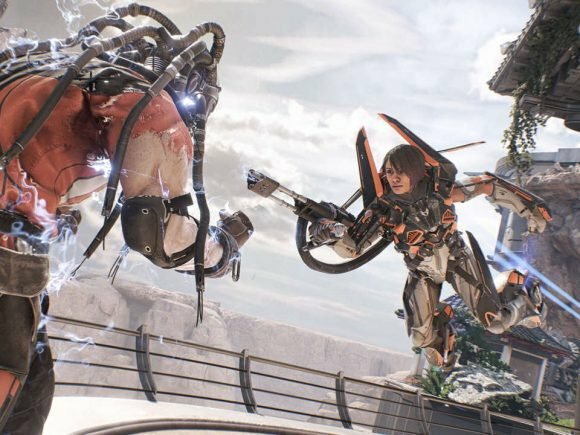 An open beta event is launching today for the upcoming multiplayer shooter, Lawbreakers. 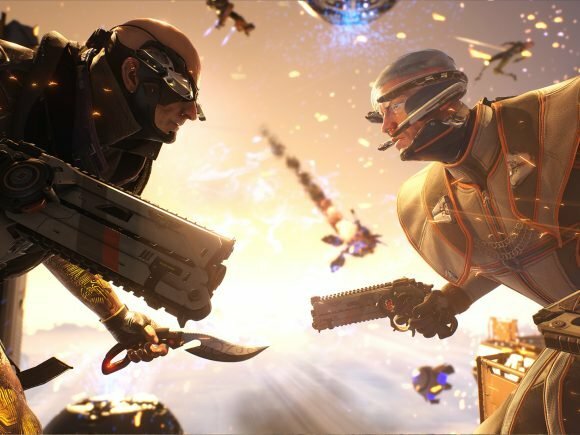 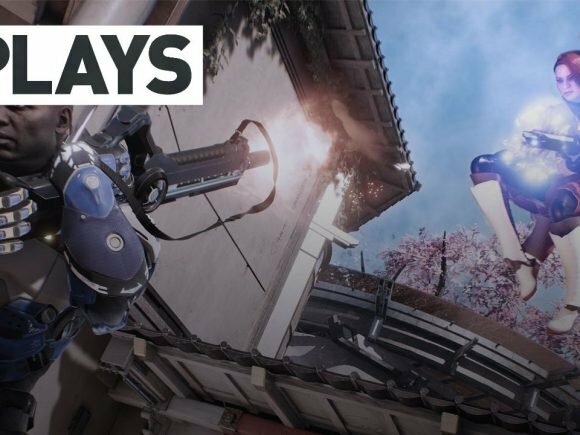 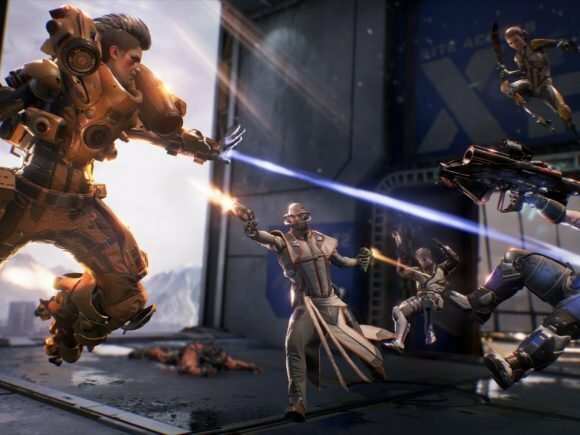 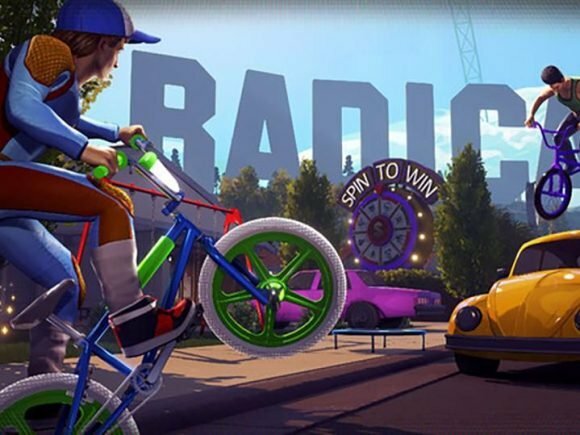 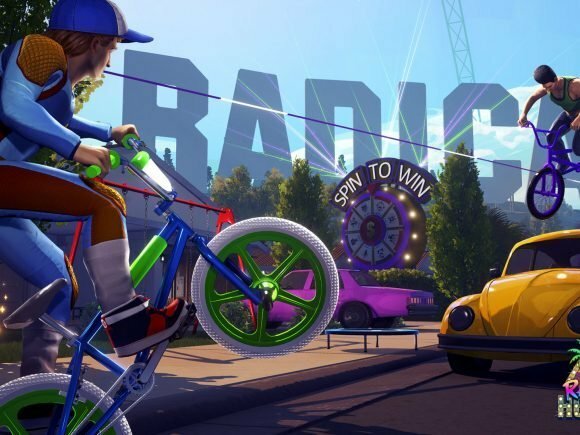 Developed by Cliff Bleszinski’s studio, Boss Key Productions, LawBreakers is surely an anticipated title. 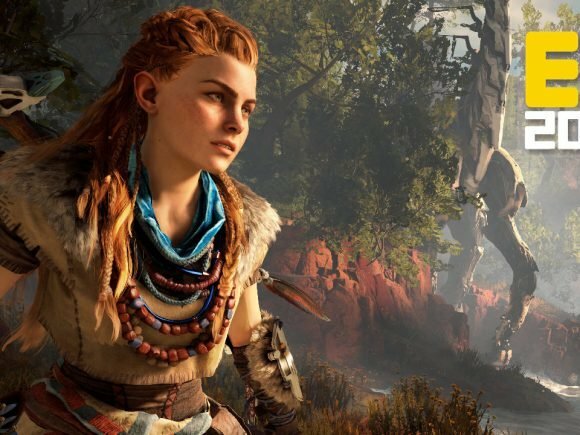 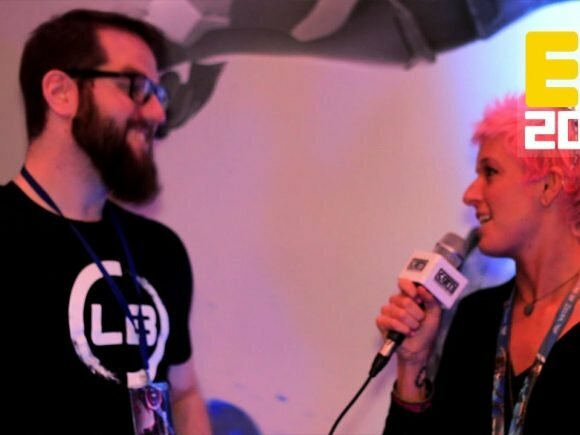 Ali meets up with Andrew Mitts at the Nexon booth to discuss the newest mode coming to Lawbreakers and E3 2016. 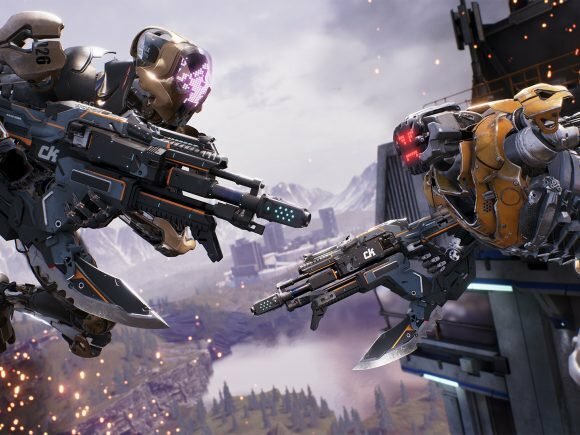 Brendan and Jordan never broke the law THEY ARE THE LAW in the newest team-based shooter from Boss key Productions.